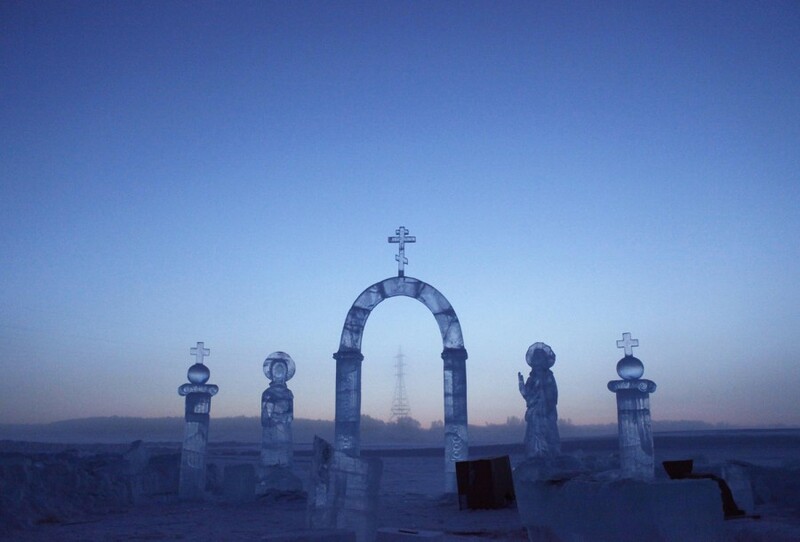 Ice sculptures constructed for the celebration of Orthodox Epiphany stand on the Lena river, outside Yakutsk in the Republic of Sakha, northeast Russia, on Jan. 17. 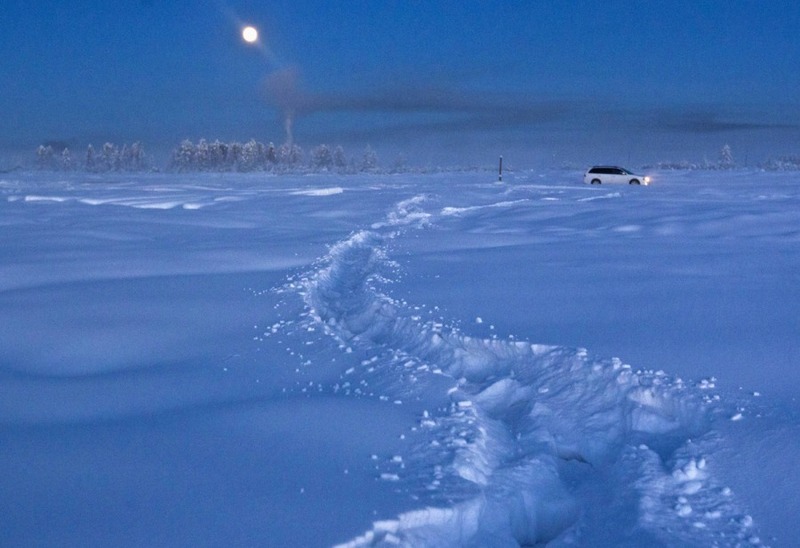 The coldest temperatures in the northern hemisphere have been recorded in Sakha, in the Oymyakon valley, where, according to the United Kingdom Met Office, a temperature of -90 degrees Fahrenheit was registered in 1933 - the coldest on record in the northern hemisphere since the beginning of the 20th century. Yet despite the harsh climate, people live in the valley, and the area is equipped with schools, a post office, a bank and even an airport runway. 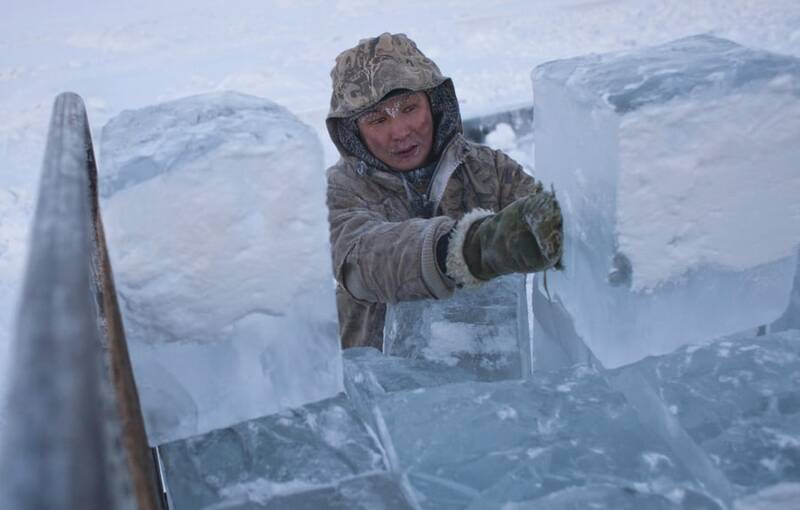 Ruslan, 35, loads blocks of ice onto a truck outside Yakutsk in the Republic of Sakha, northeast Russia, on Jan. 17. 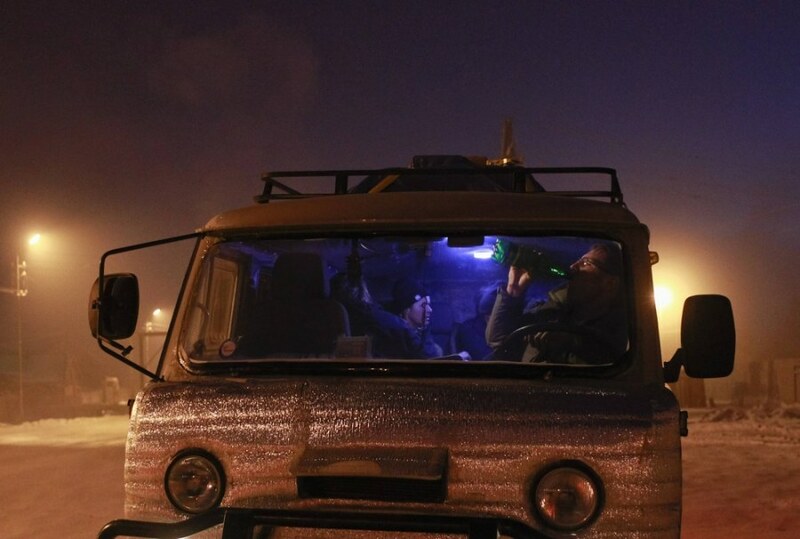 A man takes a drink in the cabin of his truck in the village of Ytyk-Kyuyol in the Republic of Sakha, northeast Russia on Jan. 19. One loses all bearings when faced with the shroud of white that obscures all things mid January in the Siberian city of Yakutsk. Only the traffic lights and gas pipelines overhanging the roads help you to find your way. Wrapped in frosty fog, the city life seems frozen in a sleepy half-light. It is -54 degrees Fahrenheit outside. A man takes a dip in the icy waters of the Lena River inside a tent to celebrate Orthodox Epiphany outside Yakutsk, in the Republic of Sakha, northeast Russia, on Jan. 18. The Oymyakon valley, the Pole of the Cold, is the coldest known place in the Northern hemisphere. Thermometers registered a record chill of -88 degrees Fahrenheit in 1933, shortly after weather monitoring began here in the end of the 1920s. And yet, here are schools, a post office, a bank, even an airport runway (albeit one that is open only in the summer) – all the trappings of a civilized life in the valley’s center at Tomtor. I could not help asking local people how they carried on a normal semblance of life in such extreme conditions. Sergey Zverev, a smiling villager in his 40s, said class was cancelled once when he was a school boy because the air temperatures had dropped to -85F. To celebrate he and his classmates got together to play football on the icy streets. Read the full story on Reuters' Photographers Blog. 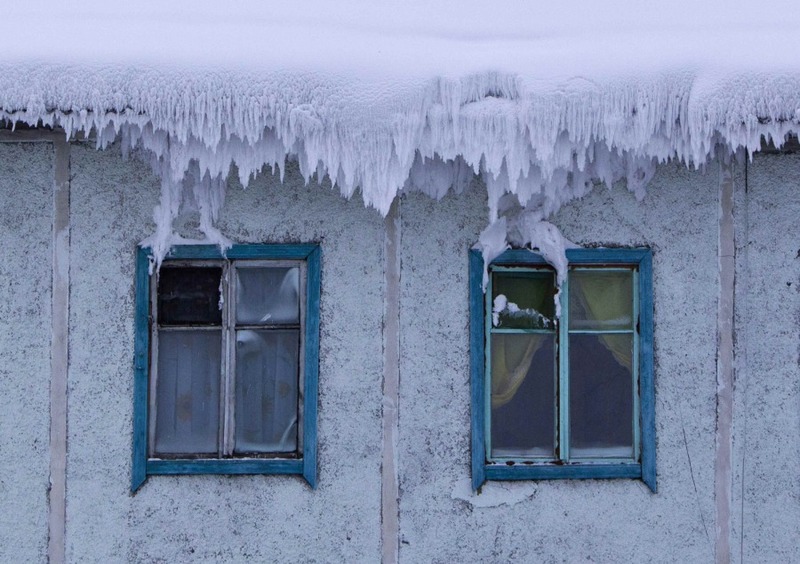 The roof of a house is covered with snow in the village of Tomtor in the Oymyakon valley in the Republic of Sakha, northeast Russia, on Jan. 24. 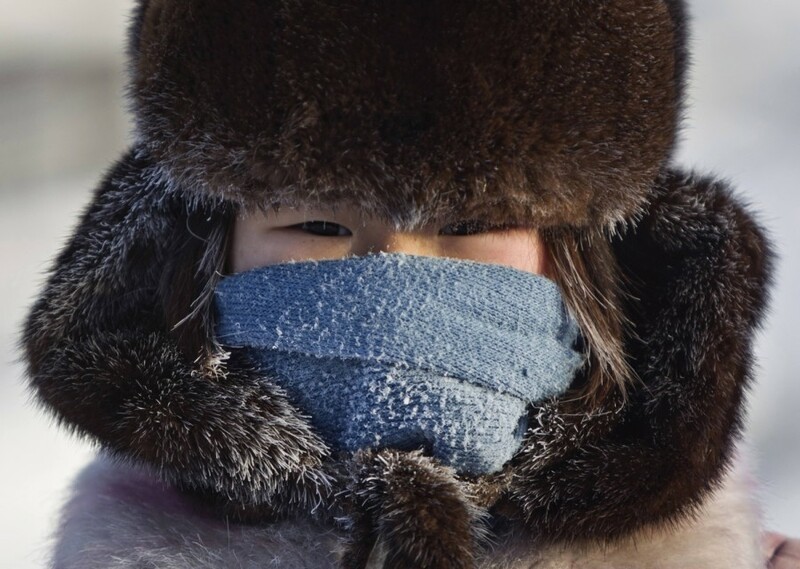 A girl poses in the village of Oymyakon, in the Republic of Sakha, northeast Russia, on Jan. 26. 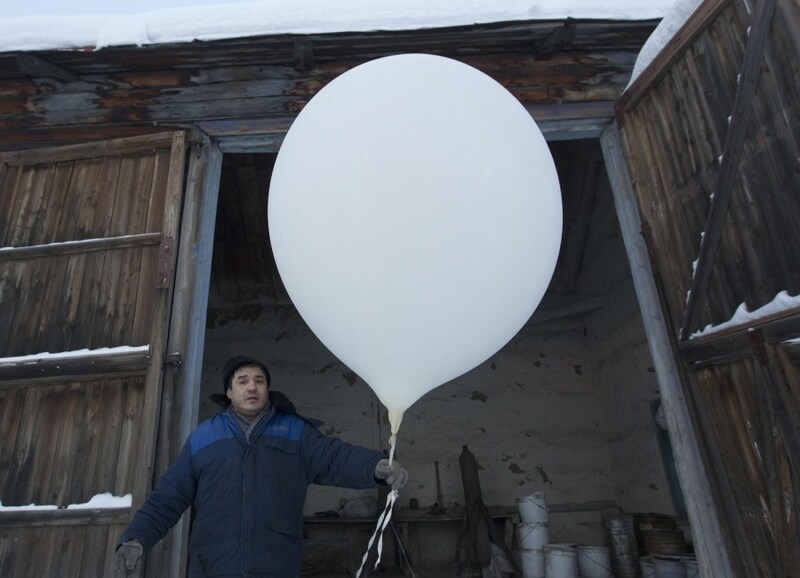 Sergei Burtsev, 41, a meteorologist, prepares to launch a weather balloon in the village of Tomtor in the Oymyakon valley, in the Republic of Sakha, northeast Russia, on Jan. 30. A car drives through the snow at night near Vostochnaya meteorological station in the Republic of Sakha, northeast Russia, on Jan. 20.